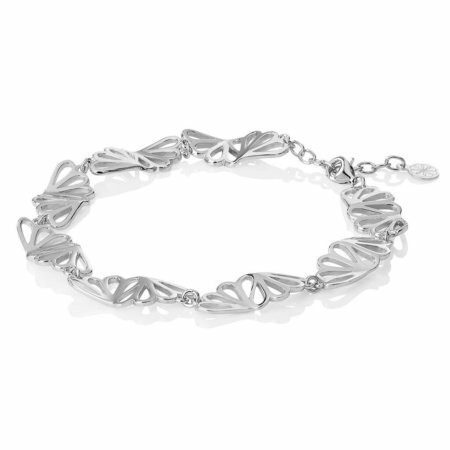 The Wave bracelet is made from Rhodium plated sterling silver. 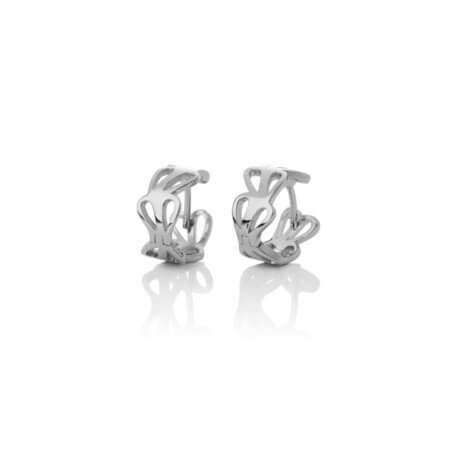 Ever powerful, ever beautiful, you will see the sea’s waves reflected in the spirit of this piece of jewellery. Because it seems to bend like the waves, where air and art meet, our Wave bracelet mirrors the movement of the ocean with every movement of your hand. You will be proud to wear this exceptional piece of jewellery and we hope you will treasure it for years to come. 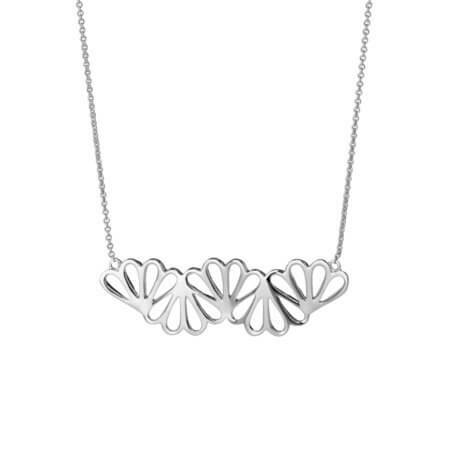 You will feel confident wearing this lovely piece to a meeting, to an event or to a special occasion year-round. 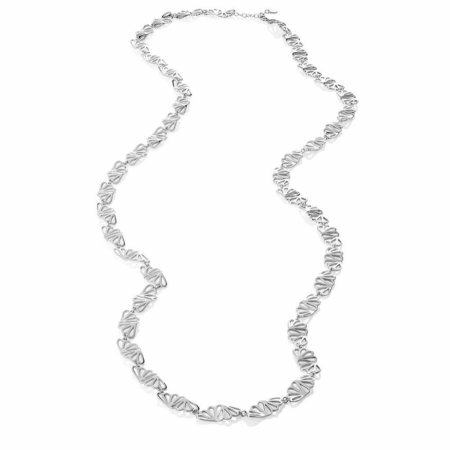 For more formal occasions, we suggest you pair it with our Wave long necklace and Wave earrings. 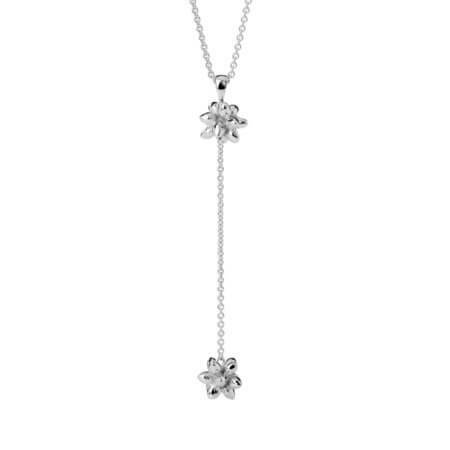 For a fun evening with friends, it is stunning accompanying our long necklace and earrings. 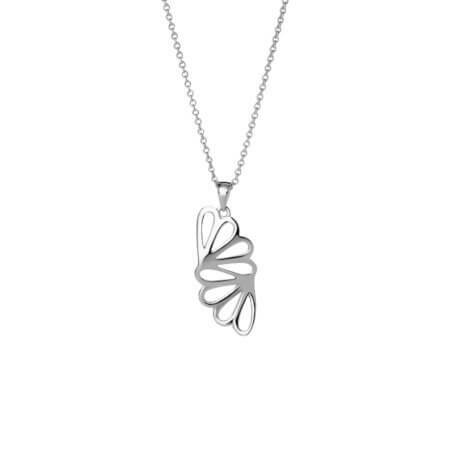 The clean Scandinavian design is an exclusive piece of beauty that will bring you an air of elegant style with a youthful appeal. 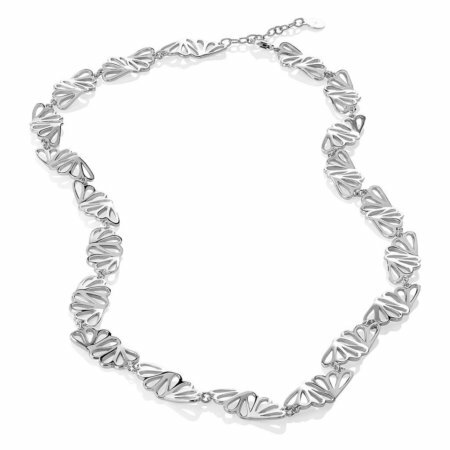 The Wave bracelet is made from Rhodium-plated sterling silver. 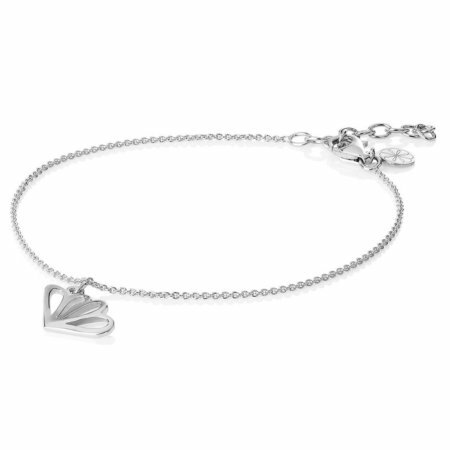 We hope you will enjoy this special piece of jewellery for a very long time. To keep it looking like new, follow these directions for care.